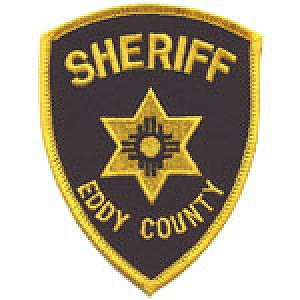 An Artesia man was arrested Tuesday in connection with an aggravated assault that occurred last month. The incident occurred around 6 p.m. March 21 in the 100 block of North Paris Street. According to police reports, a man identified as Michael Romero, 40, of Artesia, had arrived at a residence and made contact with the male victim. Romero told the man he owed him $3,000 and needed to pay him. The victim disputed that claim, at which point Romero allegedly produced a handgun and pointed it at the man. The victim told authorities he took the gun out of Romero’s hands, removed the clip, and gave it back to him. The man said he then ran with the clip and hid nearby. The victim gave police the magazine, and it was processed and placed in evidence. A warrant was subsequently issued for Romero’s arrest, and he was taken into custody Tuesday afternoon on charges of aggravated assault with a deadly weapon, a fourth-degree felony. He is scheduled to appear for arraignment at 9 a.m. Thursday, April 5, in Artesia Magistrate Court.